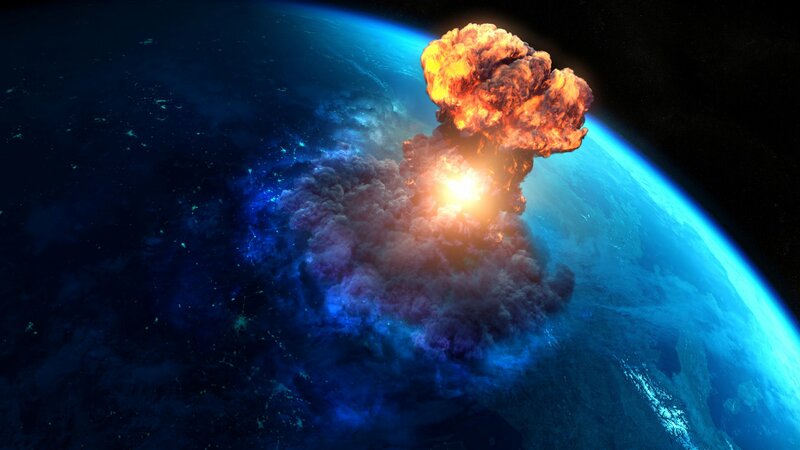 Scientist say explosions could be linked to the huge craters currently being formed in Siberia’s Yamal Peninsula. Scientists have discovered hundreds of huge craters—some over 3,000 feet wide—on the seafloor of the Arctic Ocean. The craters in the Barents Sea, north of Norway and Russia, formed through huge mounds full of methane exploding suddenly and catastrophically, thousands of years ago. 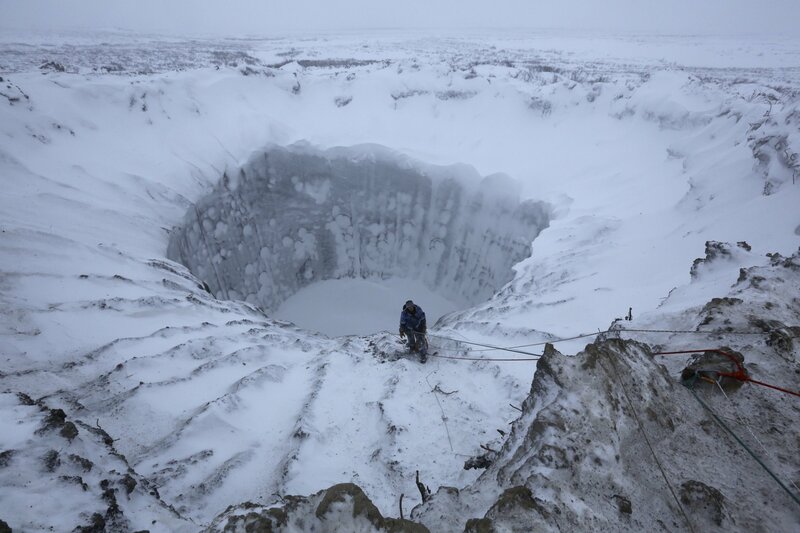 Scientists say the discovery could help explain why so many craters have appeared in Siberia over recent decades, with the same processes causing these explosive events. Researchers led by Karin Andreassen, from the University of Tromsø, the Arctic University of Norway, were investigating a handful of craters that were first discovered in the 1990s. 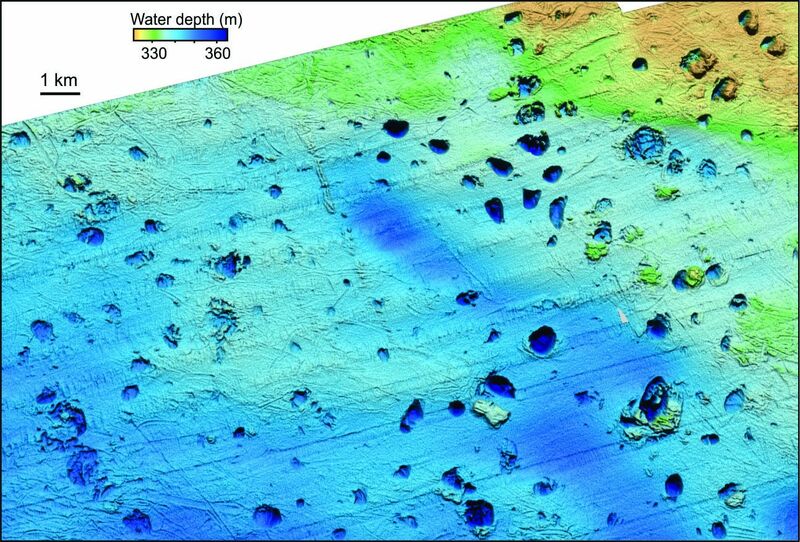 Using state-of-the-art technology, the team has now been able to map the seafloor more accurately—and their findings showed a vast number of craters covering a huge area. The team also got information on levels of methane gas in the water. This allowed them to map out exactly where in the water the gas was located and how it was related to the location of the craters. As a result, they were able to show how the plumbing structure of gas beneath the seafloor caused these craters to form. In their study, published in Science, the researchers used a model of ice sheet evolution from the end of the last Ice Age, from around 17,000 years ago. 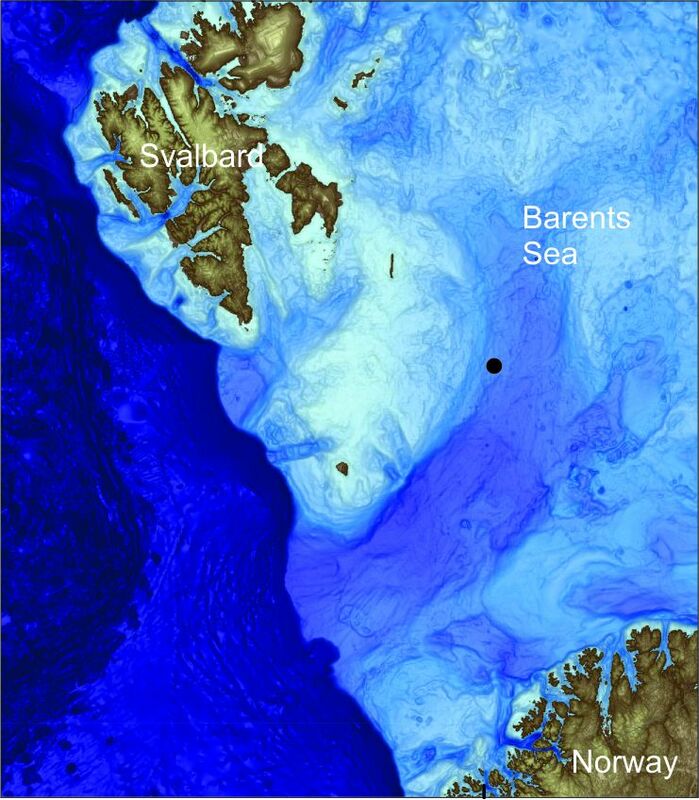 At this time, the Barents Sea was covered in an ice sheet, weighing down on the seafloor. As the ice sheet started to retreat, the methane reservoirs deep below started to become unstable; they began to decompose and migrate upwards and settle at shallower depths—resulting in huge mounds of concentrated methane. “Gas was flowing from below into the upper bedrock just below the ice where the gas was stable,” Andreassen says. 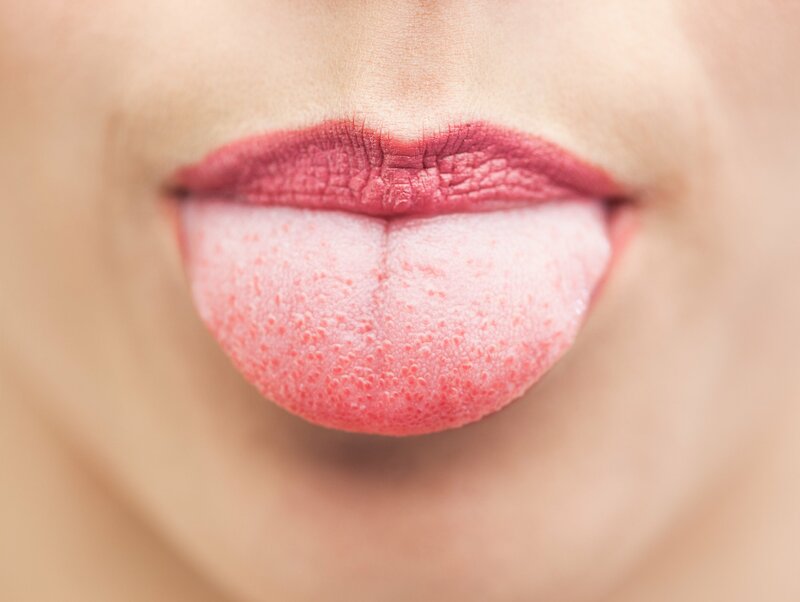 “When the load was taken away—as the ice became thinner—there was more and more of the gas hydrate [at shallower depths]. At the end, as the ice sheet finally retreated, the gas would have concentrated into mounds on the seafloor. These were very, very vulnerable to changes in temperature and pressure, so eventually they would collapse,” adds Andreassen. She says that if you watch this happening, you would see a huge mound suddenly release an enormous amount of gas, then collapse. The resulting craters we see today are between 1,000 and 3,200 feet in diameter. The process, Andreassen says, is thought to be similar to what scientists are recording on Siberia’s Yamal Peninsula today. Over the last few decades, huge craters have been appearing. Researchers believe they are formed by thawing permafrost causing the buildup of methane below ground, eventually resulting in an explosive collapse. While the researchers do not think there is much risk of mounds forming, then exploding, in the area they studied, similar buildups could be taking place in regions covered in ice where hydrocarbons are present, such as Greenland. The team has a probe sitting inside one of the craters, where it is collecting geophysical, geochemical and gas data. They plan to collect this after a year, allowing them to better understand the composition of these craters. They hope to look at ice sheet models, as well as changes in permafrost and gas hydrates over the last 11,000 years to understand what is happening on Earth now. "Our study provides the scientific community with a good past analogue for what may happen to future methane releases in front of contemporary, retreating ice sheets," concluded the statement released with the study.